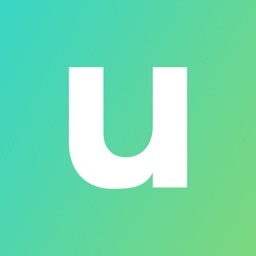 Instead of watching a movie or TV show, the new app Unrd wants to put you in the center of the action. From the developers behind Last Seen Online, Unrd (pronounced unread) can best be described as providing a number of real-time stories to your iPhone. To start, you can select which story to select. There are a number of different genres including crime, thrillers, horror, and romance. Each story will play out in a chat style so players can understand how the different characters fit together. You’ll be able to view real-time messages, photos, videos, and voice notes. The subject will even be shown on live video. Instead of seeing the information all it once, it will arrive at different parts of the day. Unrd is designed for the iPhone and can be downloaded now on the App Store for free. There are in-app purchases available to unlock different stories. 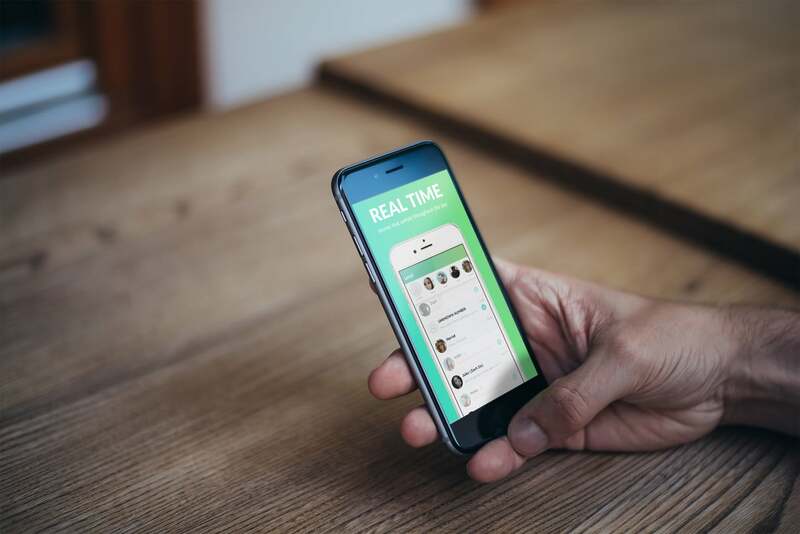 The unique experience replicates a chat app and allows gamers to choose from multiple stories and to enter someone else’s world.